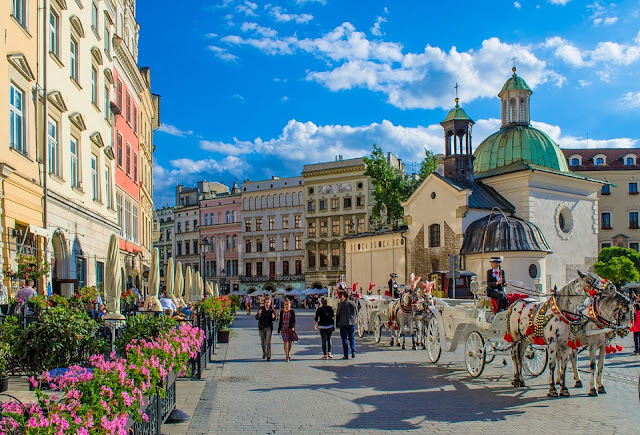 When it comes to choosing European destinations to visit, Poland is often overlooked by travelers who instead focus on the riches that Western Europe has to offer. But if you decide to pay a visit here instead, the country will reward you will picturesque old towns, stunning mountain scenery and a buzzing nightlife. With transport links improving all the time, you can take in a number of the top sights in a single visit. If you are planning to visit a number of places, it is worth looking at compact luggage that you can see on the page here. 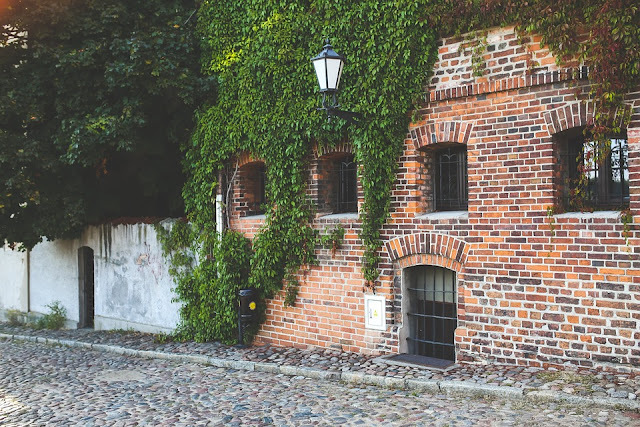 So, let’s take a closer look at some of the top destinations that you should take a closer look at in Poland. 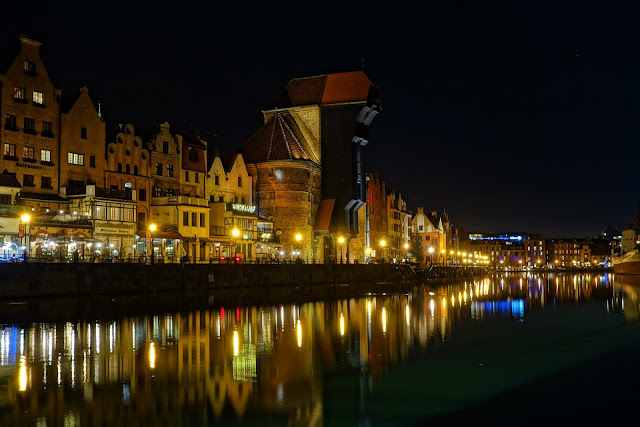 Starting up on the Baltic coast, Gdansk was once one of the most prosperous cities in Europe and still boasts a beautiful old town area that is full of historical sites. As with most places in Poland, you just need to dig a little deeper beneath the surface and the memories of the Second World War are there. In more modern times, this was the centre of the country’s anti-communist movement so there is plenty to enjoy for history buffs. From Gdansk, you can take a train ride down to the capital of the country. Warsaw is a much bigger city as you would expect, with the old and new town areas clearly divided off. The Old Town was completely decimated during the Second World War, but it has been painstakingly rebuilt to such an incredible standard that you can barely tell the amount of damage that was caused. The capital is also the centre of arguably the best museums including the Warsaw Rising Museum and Museum of Polish History. Connected by a recently built high-speed train is the other major Polish city of Krakow. The old town escaped unscathed from the war, and the main medieval town square is the largest in Europe. Not far from here is the beautiful Wawel Castle which a wide range of sites to take in. Across the river, you can wander around the Jewish Quarter which is now home to some of the city’s best alternative nightlife. And most visitors will take a trip over to Auschwitz-Birkenau which is just over an hour away and serves as a sad reminder of the horrors of Nazi rule. 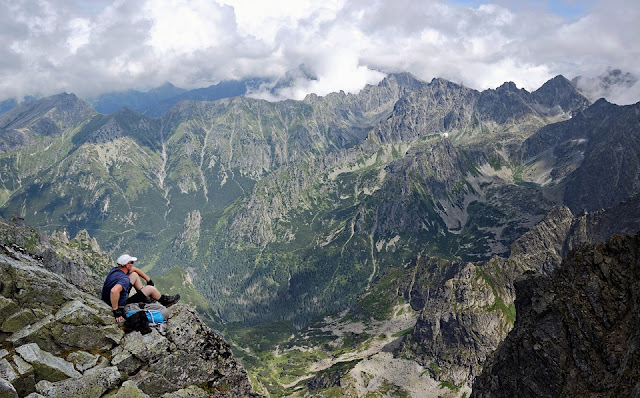 Though you would not necessarily associate Poland with its stunning mountain scenery, the Tatra Mountains on the Slovakian border are something to behold – and they are also still relatively undiscovered in European terms. Most people choose to base themselves in the classic mountain town of Zakopane, which has plenty of shops and restaurants to enjoy. From here, you can head up into the mountains on various hiking trails. The most popular of these takes you to the incredible Lake Morskie Oko, which enjoys a fantastic setting with the mountains looming overhead. Wroclaw is very famous in the western Poland because off the gorgeous town houses that are lined up in near the Market Square. There, you can find an old astronomical clock in the Gothic Old Town. Just a few walks away, you can find the famous painting named Panorama of Raclawice that shows the 1974 battle for independence. In Wroclaw, you can also find the White Stork Synagogue that contains a detailed Jewish history of the town. The place isn’t just for fun but also shows a pack of complete cultural knowledge. But wait, there is also a dancing fountain that reacts to powerful music! So what are you waiting for? Book your travel now to Poland! After a western travel, let’s go north and seek Torun! The city is composed of amazing architectures such as brick gothic, mannerism and baroque because of the huge influence of trading in the 17th century. In the town, you can meet lovely people and diverse cultures that has been passed down from ages ago. Torun is also one of the oldest town in the whole Poland, and going there would be a great way to cross out some items in your bucket list. 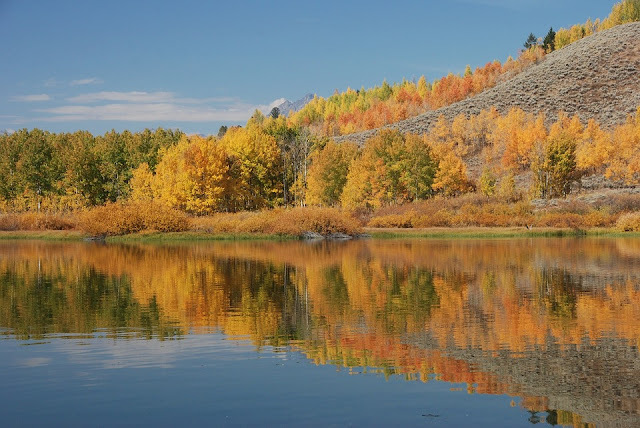 The national park is very famous because of its beautiful and mesmerizing scenery. 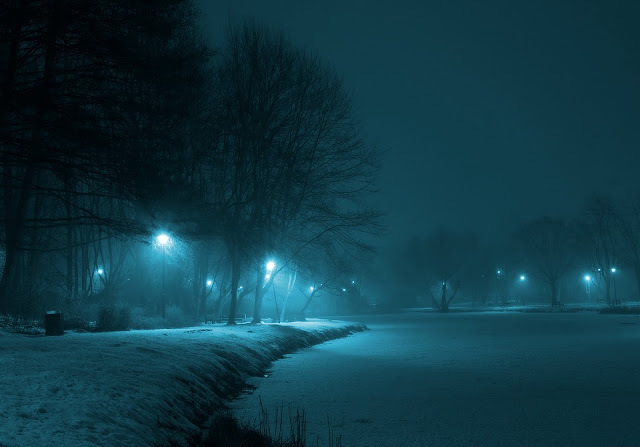 There, you an find your adventure-seeking soul that wants to conquer the harsh nature of the mother earth. Caves, limestone, trekking and camping will be your best buddies. You can also find numerous castles such as the famous Gothic castle of Ojcow, and Peiskowa Skala, two of the best castles for defense in the medieval period.